LiveTracklist.com makes all efforts not to willfully or intentionally cause the violation or infringe of copyright or intellectual property rights of others. LiveTracklist.com regard the intellectual home rights of others and the copyright laws of the United States Pursuant to the Digital Millennium Copyright Act (DMCA), as codified in 17 U.S.C 512. We do not host any music related files at our servers. LiveTracklist.com completely appreciates the artists, thats why we share ONLY promo mixes & sets. Our goal is to promote all DJ-s and to make their fan-base greater than never ever previously. We don’t host any files on our servers neither for the online players. 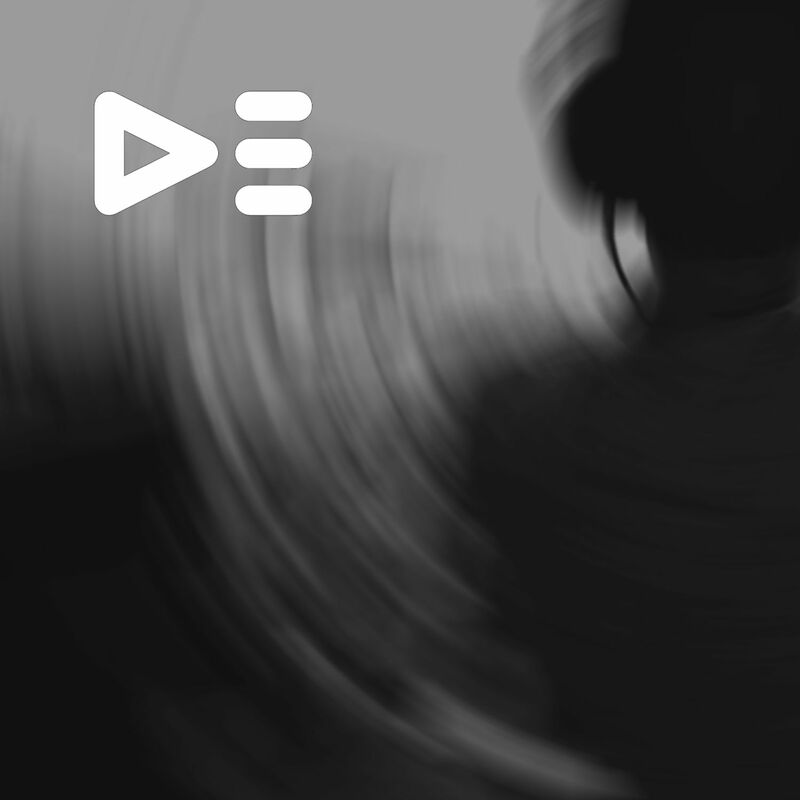 We utilize only external services embed players (Youtube, SoundCloud, Mixcloud, Facebook). LiveTracklist.com share these links for FREE: free for the artists to promote their sets, and cost-free for the users to get the current mixes from their preferred DJs. LiveTracklist.com tries to work like a bridge in between the artists and individuals. Our website works like a artist set list database with embed players (Youtube, SoundCloud, Mixcloud, Facebook).